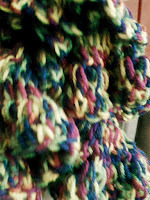 Crochet Scarf's are handmade by myself from start to finish, I do not use patterns but pull on my 40 years experience and ideas. 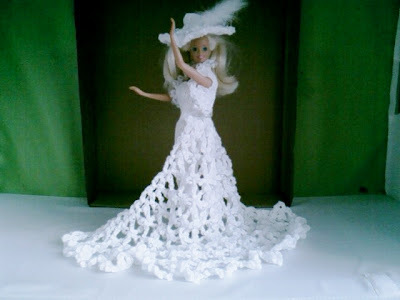 I like to use very bright colours and vary the styles and sizes. I was told about the basic pattern by a friend when out shopping I remember it and made some changes as I always do, hope you like the finished product. I make for all my family and extended family of which there is a lot, we are four generations. 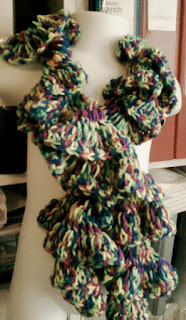 HANDMADE CROCHET RUFFLE, FRILL SCARF MADE WITH MULTI COLOURED, GREEN, PINK, BLUE, ORANGE, YELLOW YARN MADE IN A FRILL TWISTED DETAIL STYLE.